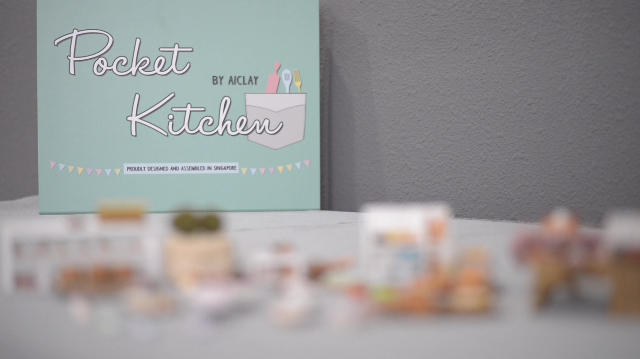 AiClay - a Haven of Miniature Food: Pocket Kitchen - miniature food craft kit. Pocket Kitchen - miniature food craft kit. I thought this day will never come. But I'm so glad that it is here, and I can finally unveil the project we've been toiling away for at least a year now. 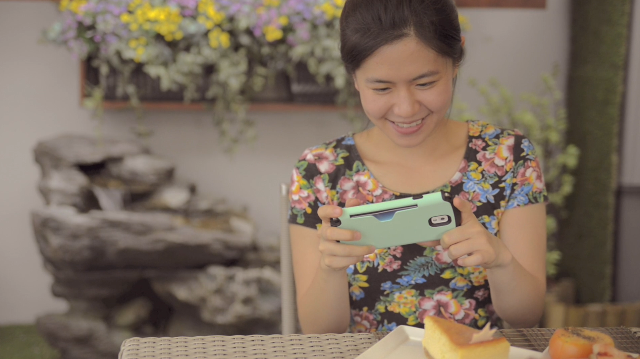 Now you can create miniature food sculptures in the comfort of your home and at your own pace! 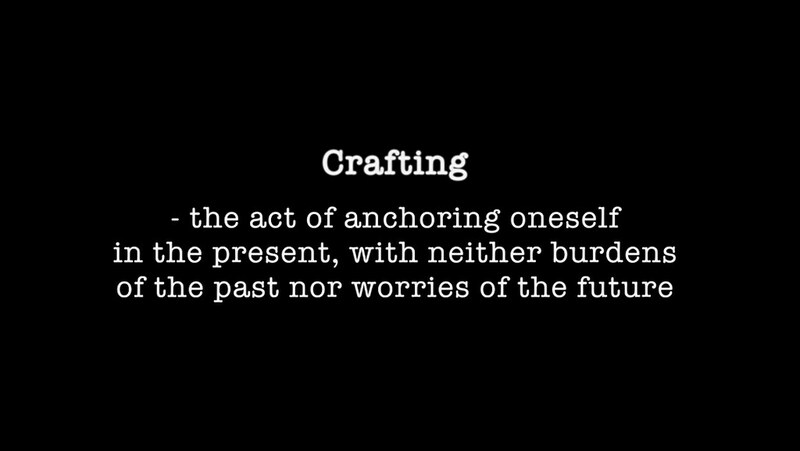 Before you dismiss this craft kit as irrelevant to you because you either a) don't want to craft, b) feel like you can't craft, c) you can always buy this next time..
Let me remind you that.. There is so much noise in our world today, with everything clawing for our attention. It's no wonder why attention deficiency is a serious issue in both kids and adults alike. Which makes immersing in the here and now, really important. Many of us need to regain the important ability to anchor oneself in the present, with neither burdens of the past nor worries of the future. And this is what Pocket Kitchen can enable you to do. 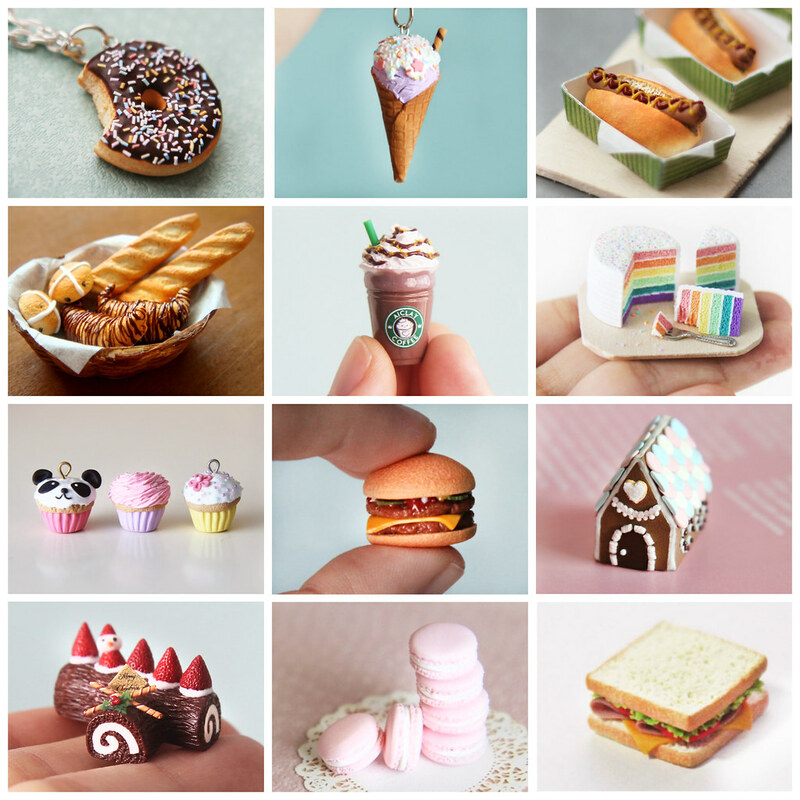 Miniature food crafting is about sitting down, and letting all your energies flow towards the polymer clay in front of you. I could be texturing a 'cake', putting on tiny decorations, rolling thin strands of 'noodles'. During the creative process, you immerse yourself in the physical experience of using the tools, seeing the material come to shape under your hands, and admiring your final work. It is a calming and rewarding journey which one has to experience to believe its effects on our overall well-being. I should know, after conducting countless workshops and seeing the participants lose themselves in the craft as time slipped by unknowingly. Pocket Kitchen is a carefully curated collection of tools, materials, even jewelry accessories to kickstart your miniature food creation journey. I won't go into details about the wide array of items it contains, but let me just highlight that you also get a full collection of 12 mini food video tutorials. Which are produced and shot by me. 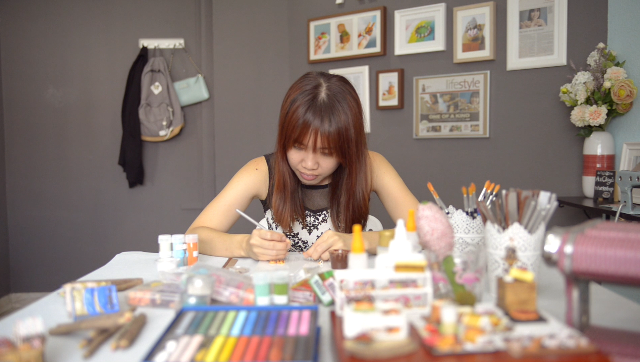 So you don't even have to join my workshops now to learn the craft, hooray for those who live Far East or outside of Singapore! 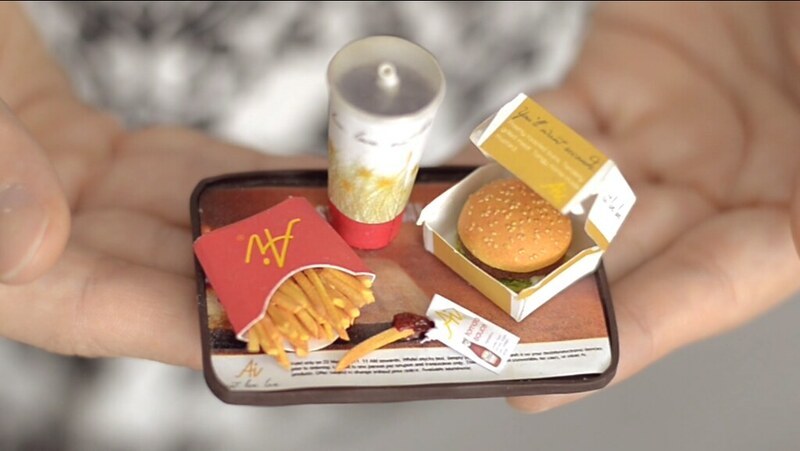 These are the miniature food you'll learn to create in the video collection. And you can view sample snippets in my YouTube channel, just search AiClay on YouTube. 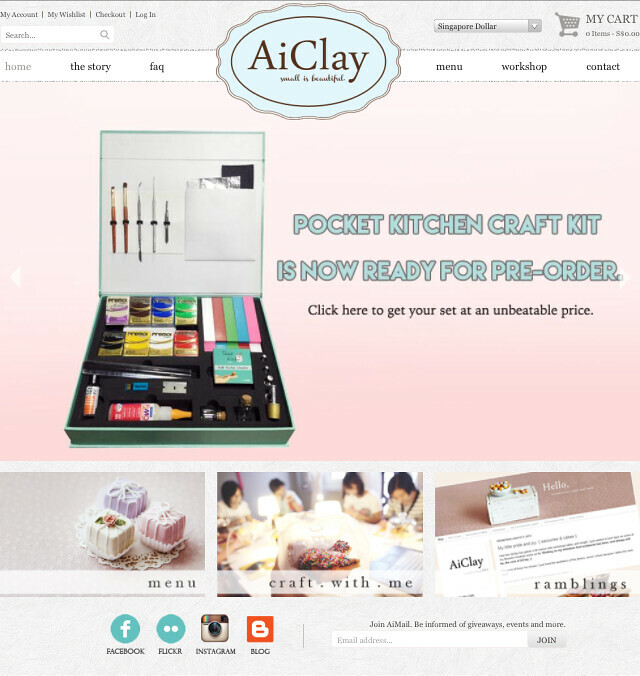 The full Pocket Kitchen craft kit (including videos) is now offered at an exclusive pre-order price of USD129. The original retailing price will be USD149, so please take advantage of the pre-order period! After toiling away for so long and hard, my biggest wish is to see the campaign climb to success. But this is not possible without your support. 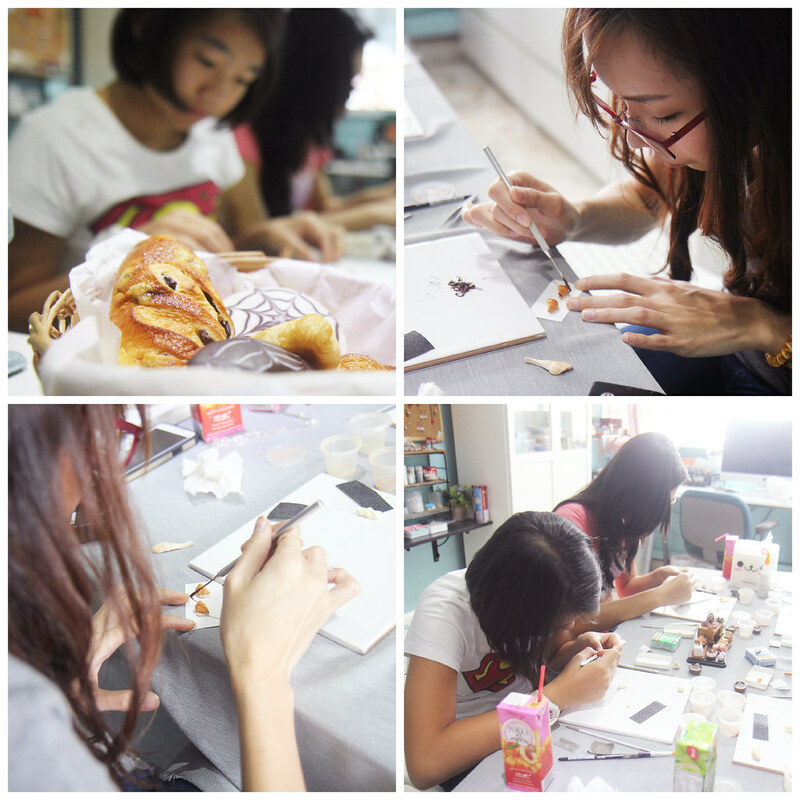 So for all who've been asking for a craft kit, or who wants to experience the joy of creating with your hands? This is for YOU. Click here to grab a set. This is my website right now. Eh overload of pink? Haha. At the campaign page, you can check out the rest of the perks as well, we've thrown in some interesting ones in there. I also want to say a HUGE thank you to my friends who helped out in the Indiegogo video. Can you spot me and JY cameo-ing at the back? 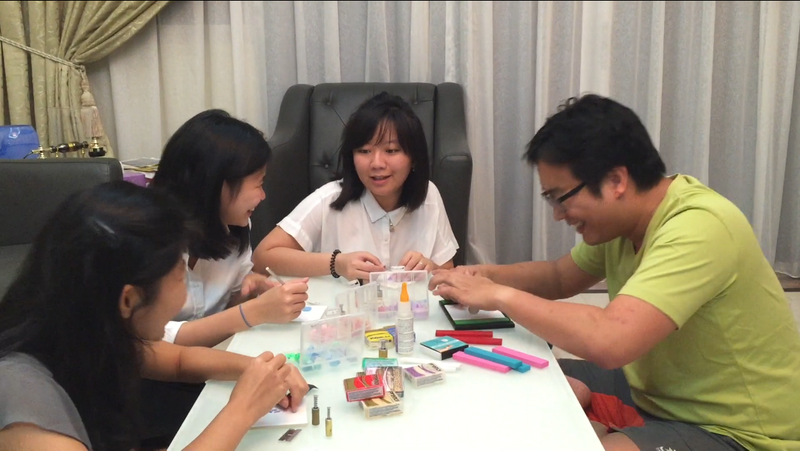 At the end of the video, I roped in another group of friends to film as well. And it was so hilarious! The laughter is real lol. Kudos Ros, Di, Mab and Adrian! A superbly pretty screenshot of my pretty friend. I am so overwhelmed with gratitude. Because I just opened up my Facebook page and I saw all my friends sharing the post about Pocket Kitchen with the nicest captions. Then I opened up my mailbox and I saw a few congratulatory emails from Indiegogo! Opened them up and hey, they were all familiar names! My friends actually contributed to the campaign as well, one of them even shared the cost of Pocket Kitchen Ultimate with the girlfriend! AWWW. Seriously, my heart is full. I've always wanted to put Singapore in the world's limelight using my own capabilities, and the desire has never been greater than now, after the past week of mourning and education on our nation's history. I'll appreciate if you could share the Indiegogo campaign (there's a little share button on the left at the page) on your own Facebook feed, or tell your friends about Pocket Kitchen. We need your help in getting more eyeballs on this campaign, the more the merrier. Yes, we are shipping worldwide!